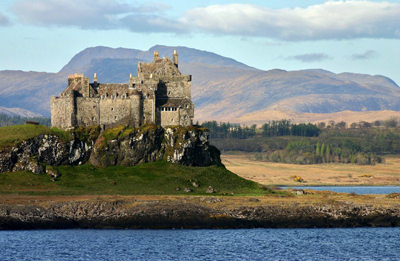 Visits to: Glencoe, Tobermory, Dervaig, and Mull. 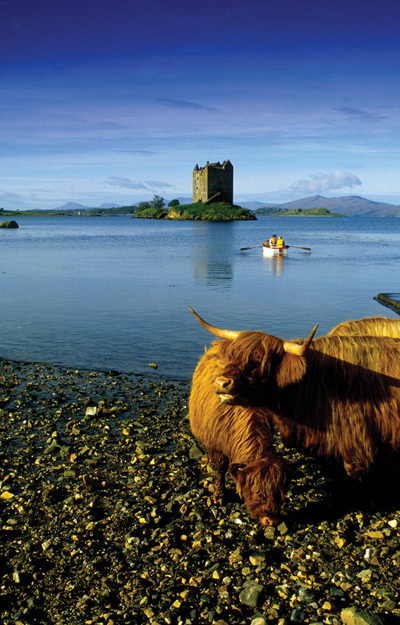 Includes Calgary Bay, ferry to Iona, Kilmartin Glen, National Park of Loch Lomond. Transportation by top-of-the-range 16-seat Mercedes mini coaches. 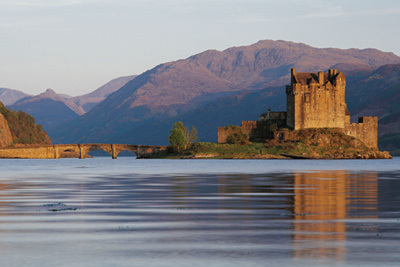 Five (5) nights accommodations; two (2) nights in Edinburgh (pre/post) and three (3) nights in Tobermory. Choice of B&B or Hotel in Tobermory. Edinburgh based on Holiday Inn Express or Ten Hill Place or similar. Other properties may incur supplements. Breakfast daily (except for morning of arrival). Arrival and departure transfers in Edinburgh. Four (4) days of custom touring per itinerary. Arrive Edinburgh and transfer [included] to your prebooked accommodations. Spend your day independently exploring Edinburgh on your own. 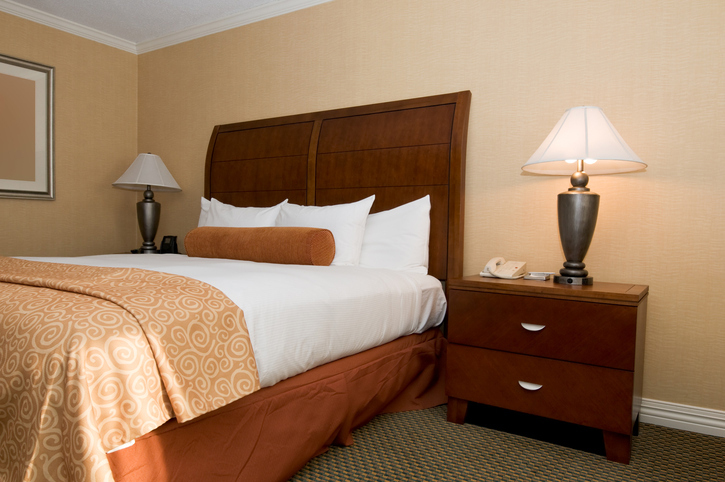 (Please note, check-in time at most hotel's is between 2:00 pm and 4:00 pm). Overnight in Edinburgh. 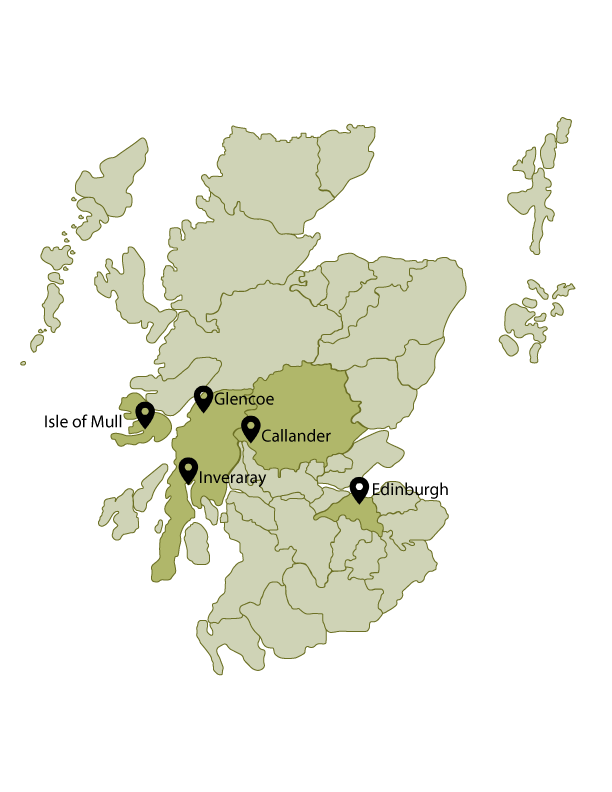 Depart Edinburgh at 9:00 am and travel north past Stirling Castle to the small bustling town of Callander. 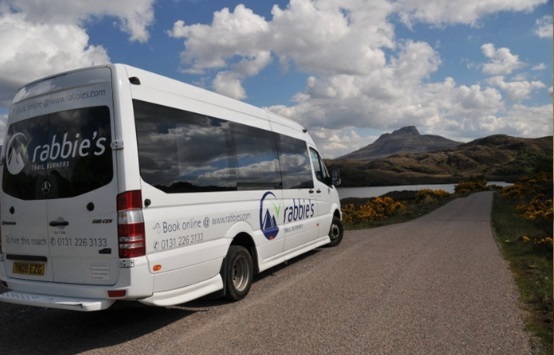 From here we continue through the Queen Elizabeth forest park and the bristling terrain of the Trossachs, before reaching the wide and remote expanse of Rannoch Moor, one of the largest wildernesses left in Europe. A short drive north brings you to Glencoe, scene of the infamous massacre of Clan MacDonald in 1692, before you take a short ferry ride across Loch Linnhe, where we then meander through the impressive mountains of Morven. At Lochaline you take another ferry to the Hebridean island of Mull. A short drive brings us to Tobermory, the island's capital for our three (3) night stay. Tobermory, is one of the prettiest harbor towns in Scotland with its brightly painted houses overlooking the sea. This is a leisurely day, with a drive to the more remote areas of the island. We visit the pretty settlement of Dervaig, with its own festival theatre, and Kilmore church, with its round steeple. From here we will venture to the wild thrashing sandy shores of Calgary Bay. (Calgary in Canada takes its name from here). If we are lucky we might see the sea eagles that live in this area. An early afternoon return to Tobermory will allow us the chance to soak up the atmosphere of this pretty town, with a chance to peruse the small shops, and the local Tobermory Whiskey Distillery. Today we will bask in the glory of Mull, as we head south to Fionnphort, where we take a passenger ferry to the small Island of Iona. 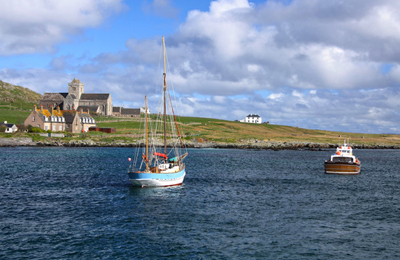 Iona is an island of quiet charm, lapped by glorious turquoise waters, it is the cradle of Celtic Christianity. Plenty of time will be given to explore the island where we can visit the Abbey and its museum of history and Celtic heritage. Visit the magnificent Celtic crosses and headstones, or enjoy a stroll along the peaceful sandy beaches. In the afternoon there is the opportunity to take a small boat to the Island of Staffa, where nature enthusiasts may be able to spot the abundant marine life. 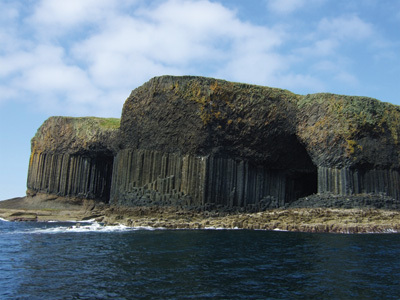 Staffa, with its basalt columns of 5 and 6 sided hexagonal stepping stones, and Fingal's cave is the most amazing tribute to the effects of nature and is known as ‘Nature's Cathedral'. After a day in the great outdoors we return to Tobermory for the night. Departing Tobermory we head south to Craignure, the main ferry terminal for a short crossing to Oban, the biggest town in Argyll. From here we head to Kilmartin Glen, and a chance to explore an area known as “the valley of ghosts” with its standing stones and Neolithic burial chambers. Continuing west, we arrive in the white washed town of Inveraray nestling on the shores of Loch Fyne. Inveraray Castle is a mixture of Scots Baronial and Neo Gothic architecture and is the seat of Clan Campbell. The castle also featured in a recent episode of “Downtown Abbey”. 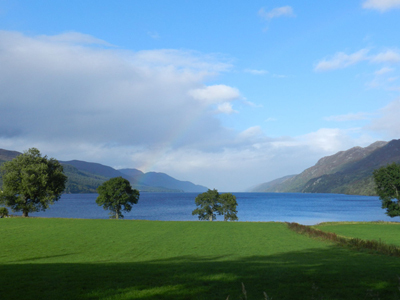 After leaving the town we arrive in the National Park of Loch Lomond and climb up more than 800 feet to the' Rest and be Thankful', before hugging the shores of Loch Long, and Loch Lomond itself. We continue to drive east towards Stirling, with opportunities for impressive photos of the castle, before we return to Edinburgh in the early evening (approx. 7:00 pm). Our tour ends at Waverly Bridge in Edinburgh, where you will make your own way back to your pre-booked hotel.